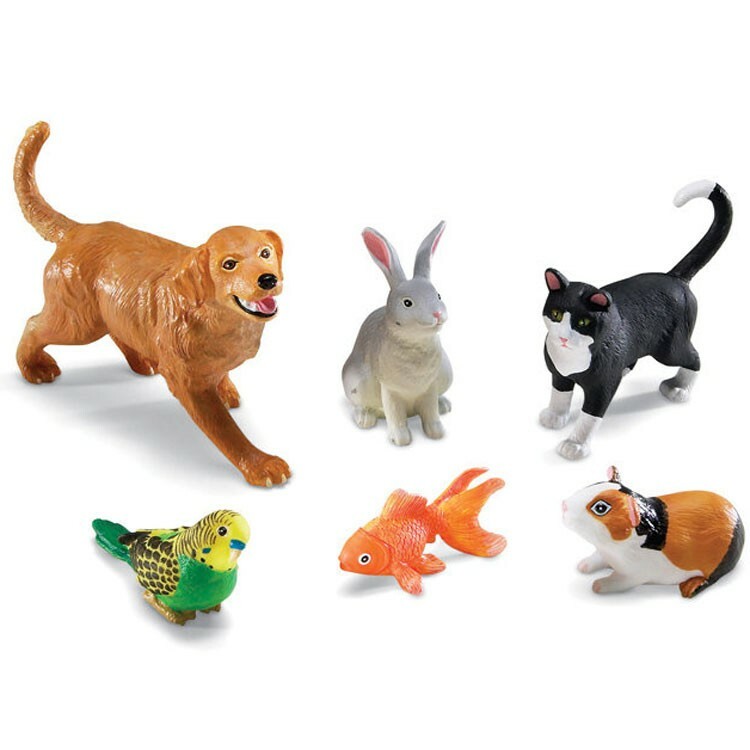 This cool jumbo pet toy set includes high quality sturdy plastic figurines of a dog, a rabbit, a guinea pig, a fish, a bird, and a cat. 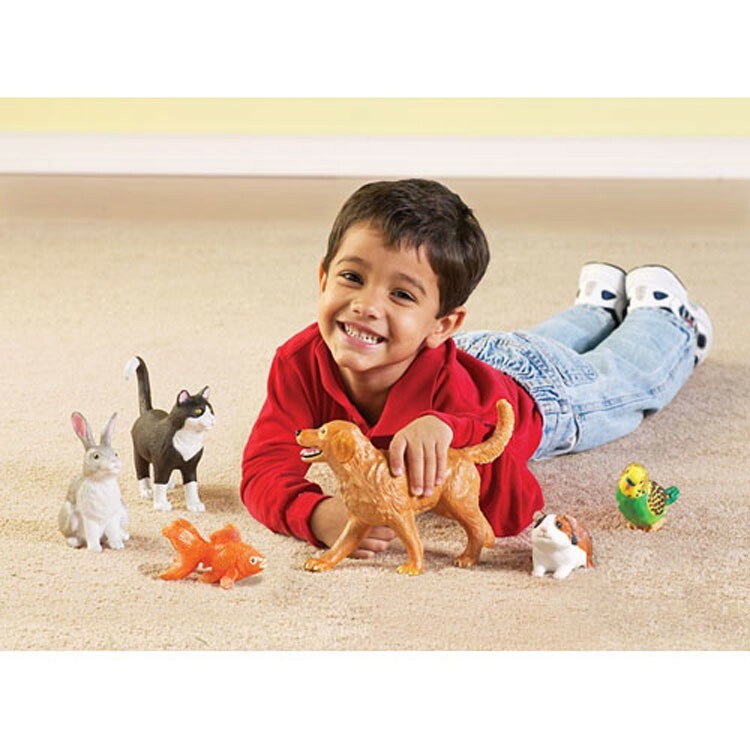 Create your own pet store, tell a story, or invite your favorite pets to a party! 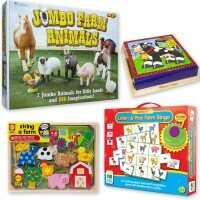 These and many more exciting games can be played with the Jumbo Pets 6 pc Animal Figurines Playset by Learning Resources. 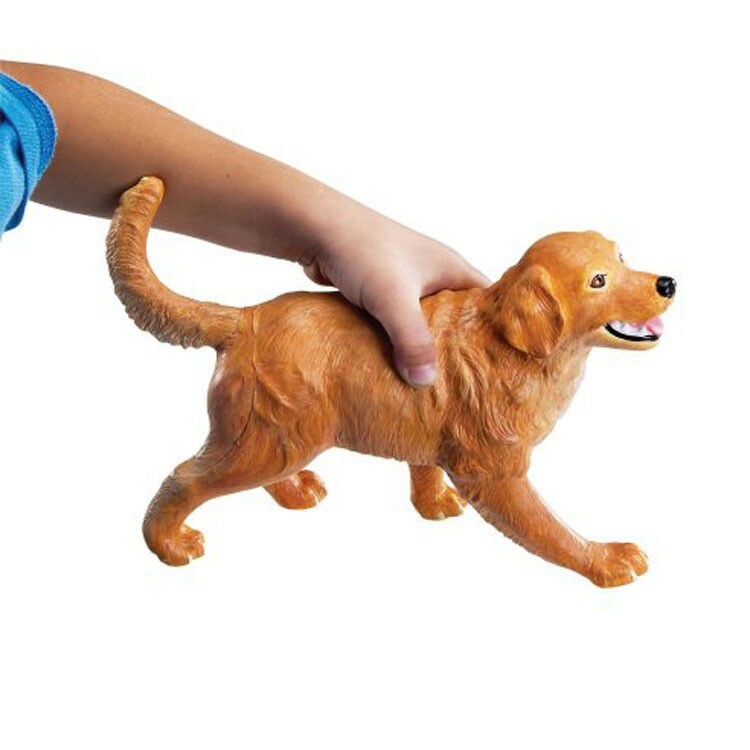 These toy pets are safe and big enough for the young kids, and perfectly sized to put up some pet show or set up an animal hospital if older ones are playing. 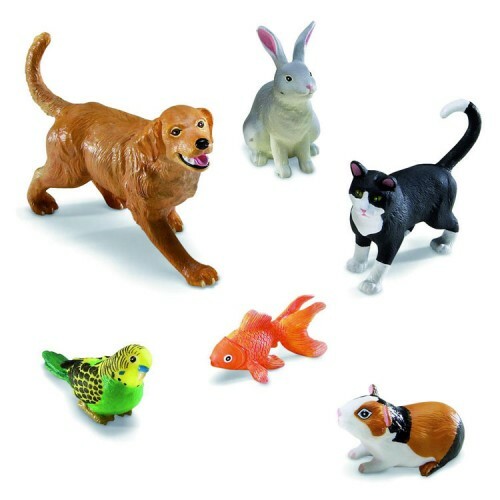 This toy animal set includes high quality sturdy plastic figurines of a dog, a rabbit, a guinea pig, a fish, a bird, and a cat. 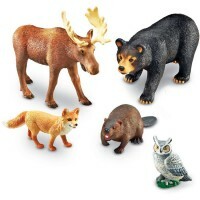 The toy pets are beautifully detailed, easy to clean, and range from 3.75 to 7.5 inches. 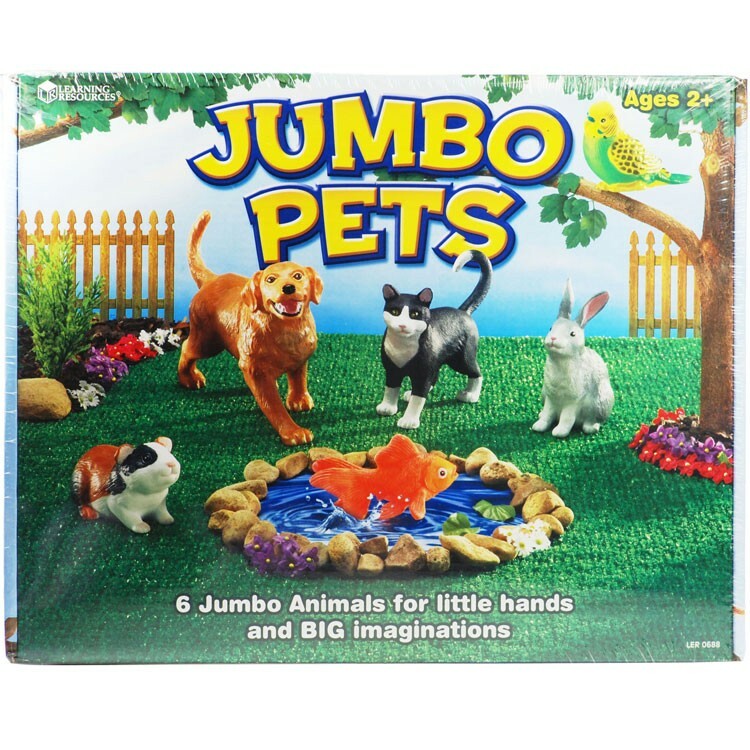 Jumbo Pets 6 pc Animal Figurines Playset is an excellent developmental children product that will teach children to be responsible, care about animals, engage into imaginative play, and improve vocabulary and motor skills. 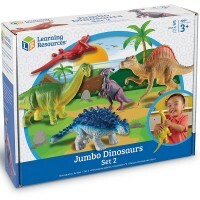 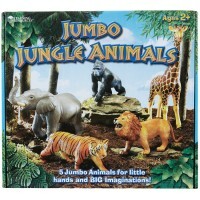 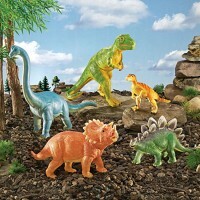 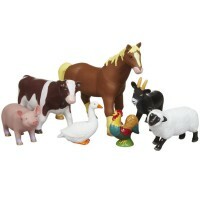 Use alone or with other Jumbo Animal sets from Educational Toys Planet. 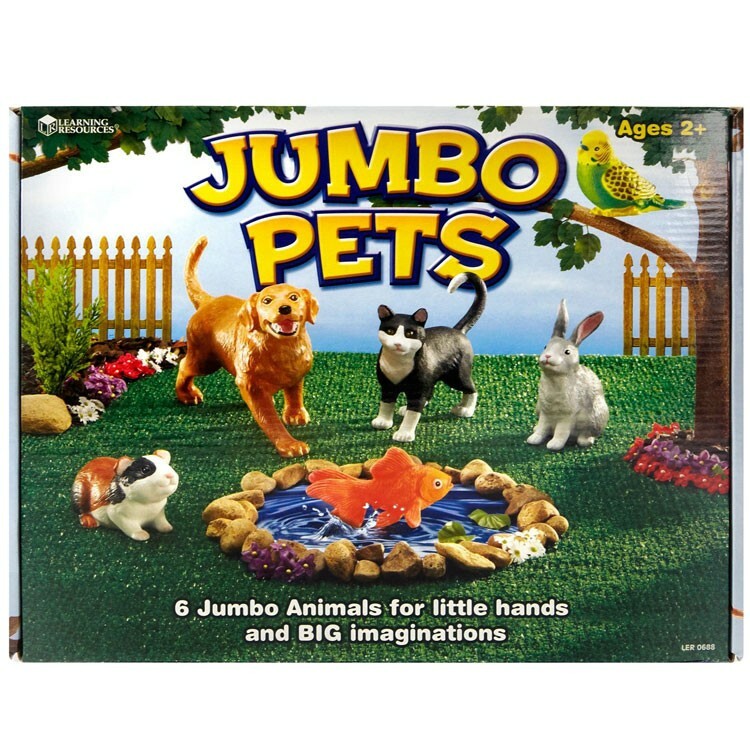 Dimensions of package 10.87" x 13.46" x 4.17"
Write your own review of Jumbo Pets 6 pc Animal Figurines Playset. 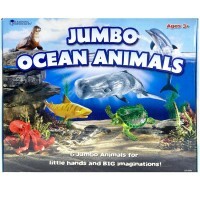 Rating: 5 by samuel, CA everything are 100% ok , thank you. 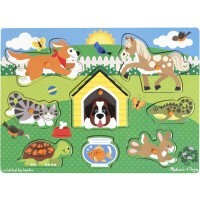 Rating: 5 by Barbara, NC I have not been able to find a set of pets for preschoolers. 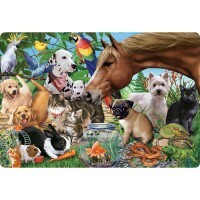 This is a wonderful assortment.